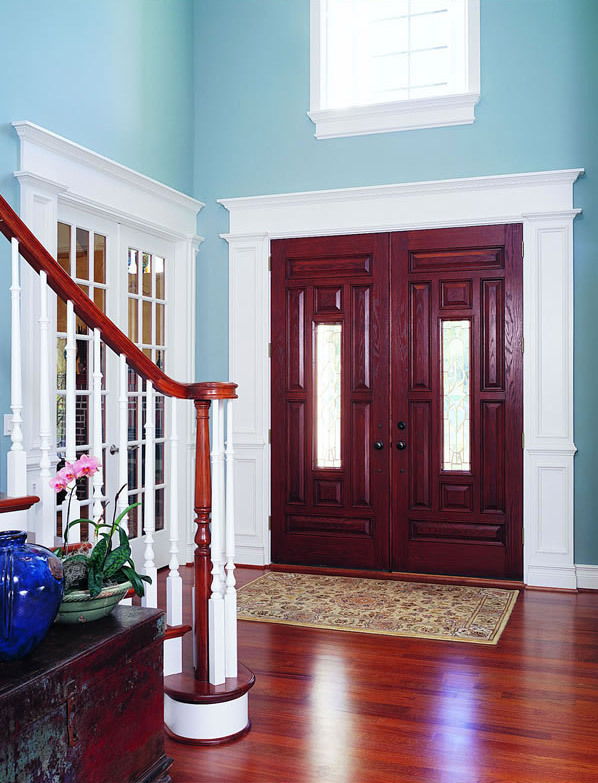 Add Some Character to your Entryway! 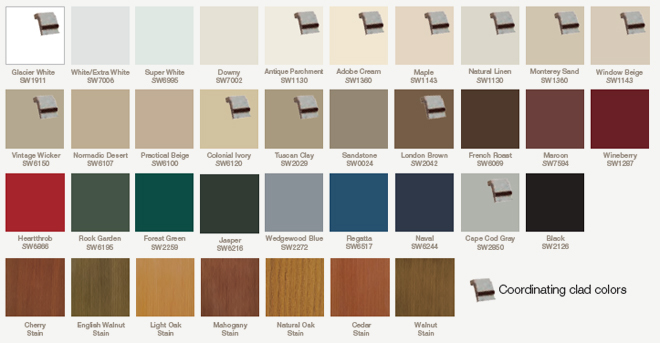 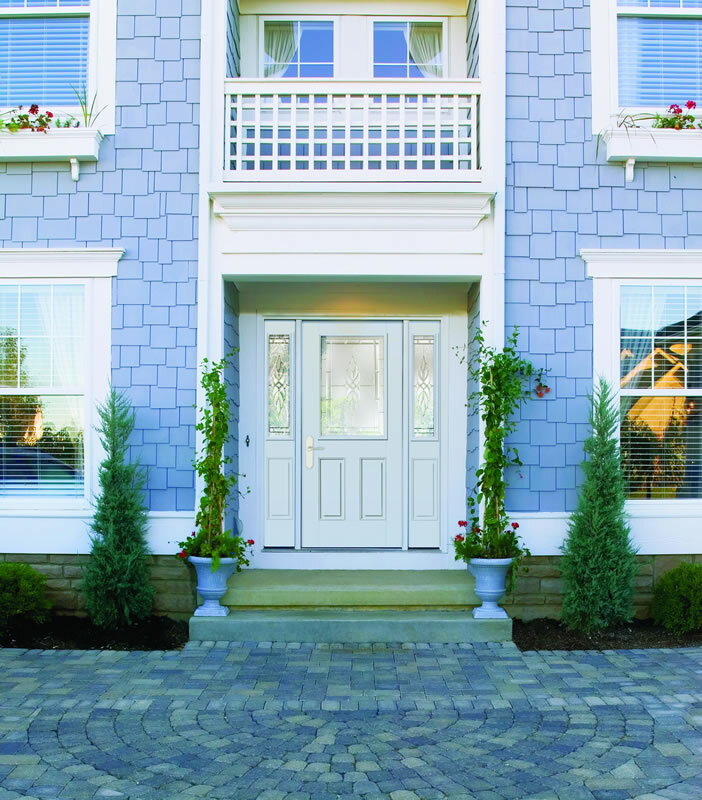 Have you been searching for a way to update your exterior? 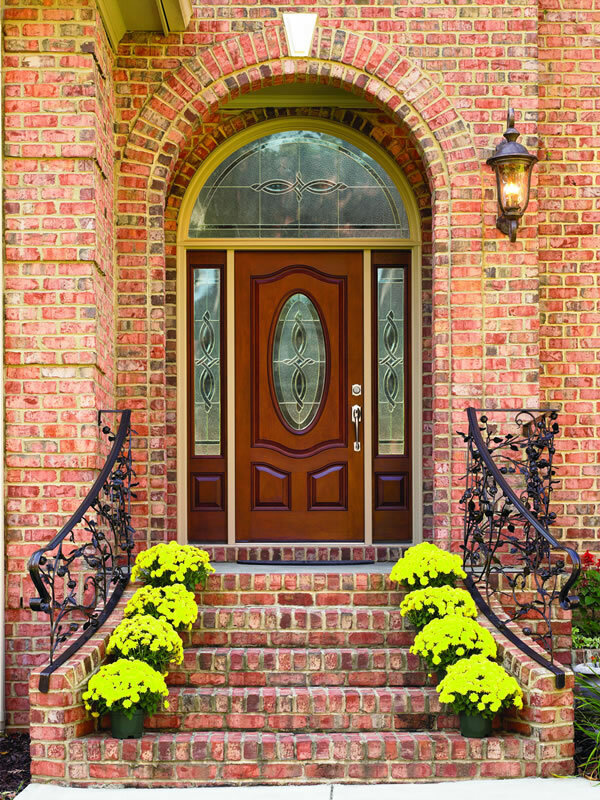 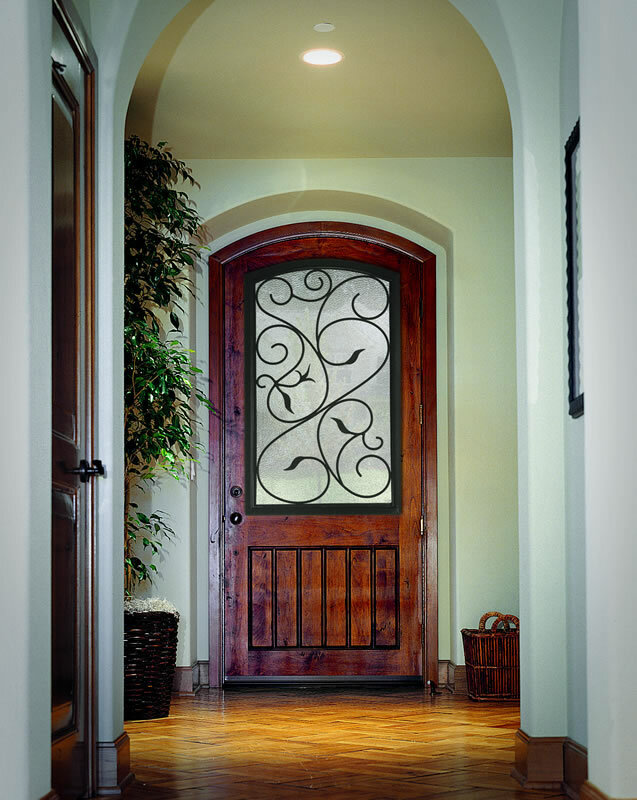 With an entry door from Window World of Columbus, it’s never been easier to get that look you’ve always wanted. 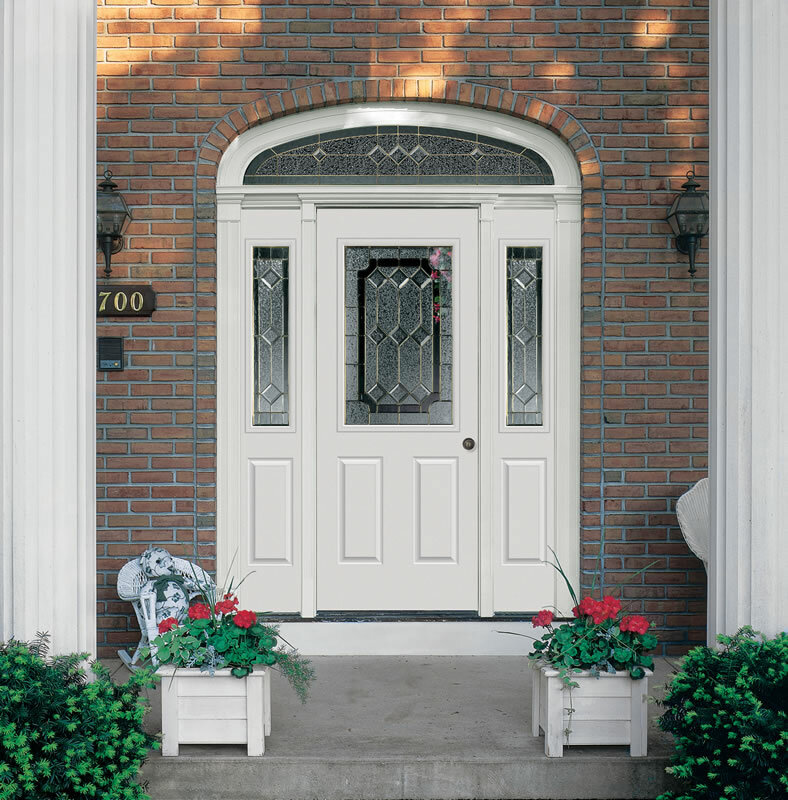 Our doors are crafted with a heavy duty main frame as a source of protection from the outdoor elements, while still remaining aesthetically pleasing to the eye. 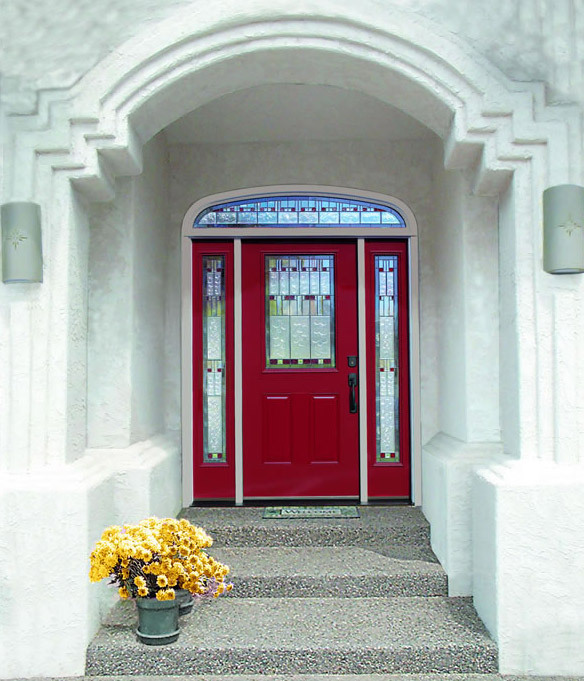 If you think we don’t have an entry door to fit with your design style, think again. 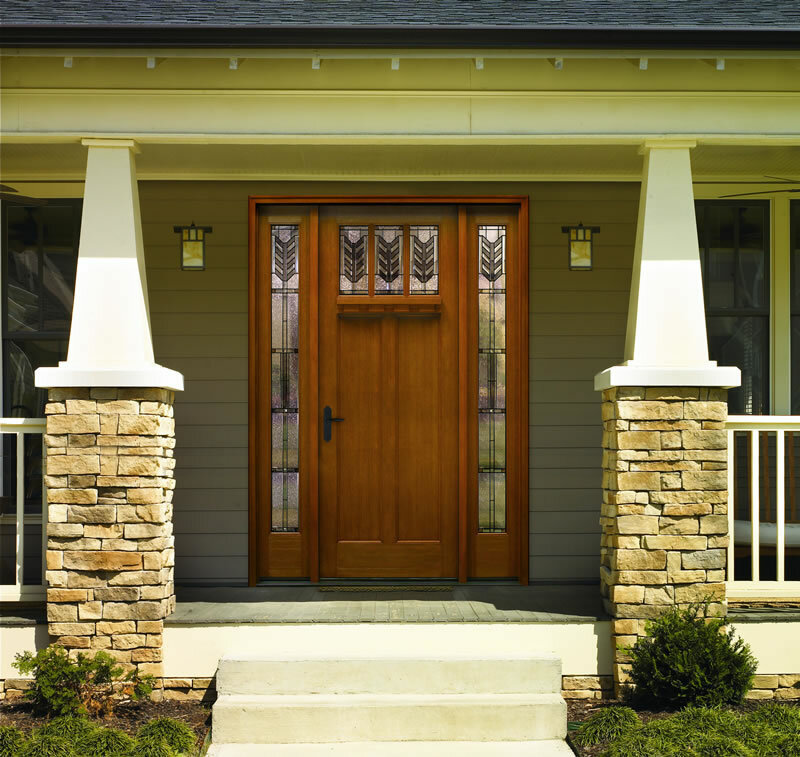 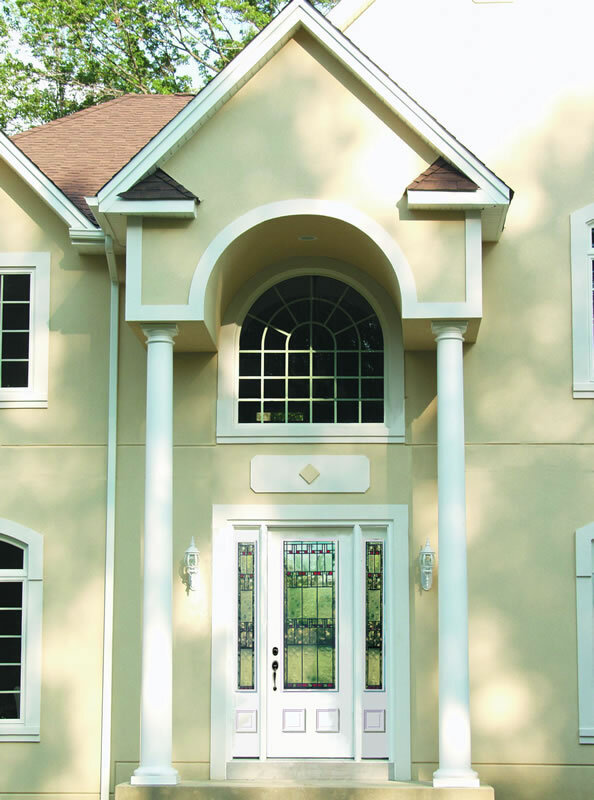 Window World offers a wide variety of styles, color and glass options, so you can create an entryway that’s truly one-of-a-kind. 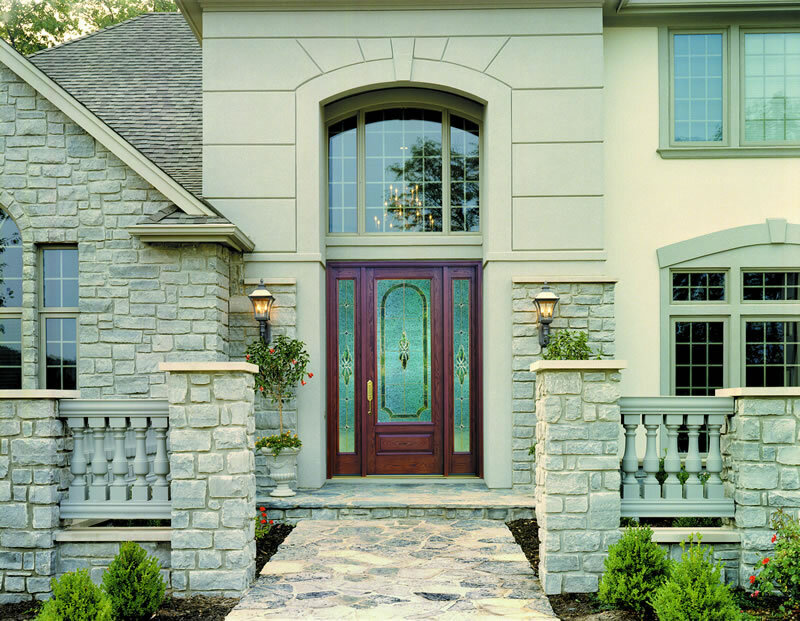 Window World of Columbus has partnered with Therma-Tru®, a leader in the replacement door industry. 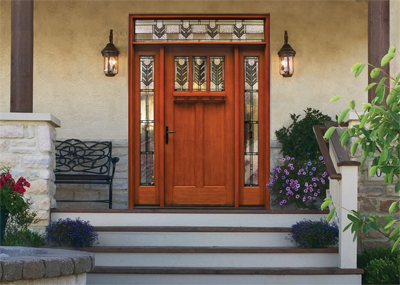 Continuously receiving praise for their innovative entry and patio door systems, rest assured that when you’re purchasing from Window World, you’re getting the most for your money. 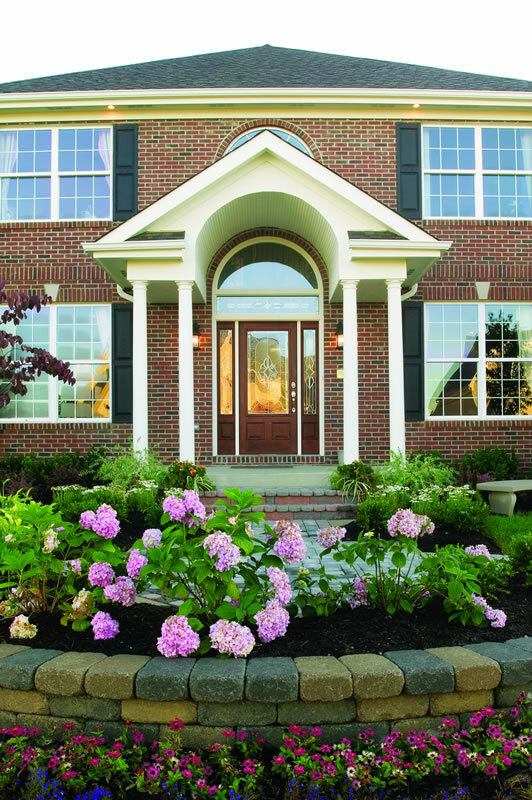 Take a look through our entry door gallery and become inspired on how you can update your Columbus home!